Graduations are coming up quick! Here’s a fun t-shirt you can make as a gift for your graduate! I recently started using a Cricut Maker for a few projects on my sewing blog. Now I have become seriously addicted to making things with the Cricut! This easy project has a bit of snarky humor in it. Our youngest son is graduating this year and we love to make grammar jokes at our house. It’s a nerdy homeschool thing that we do. Who knew grammar was so fun? Haha! 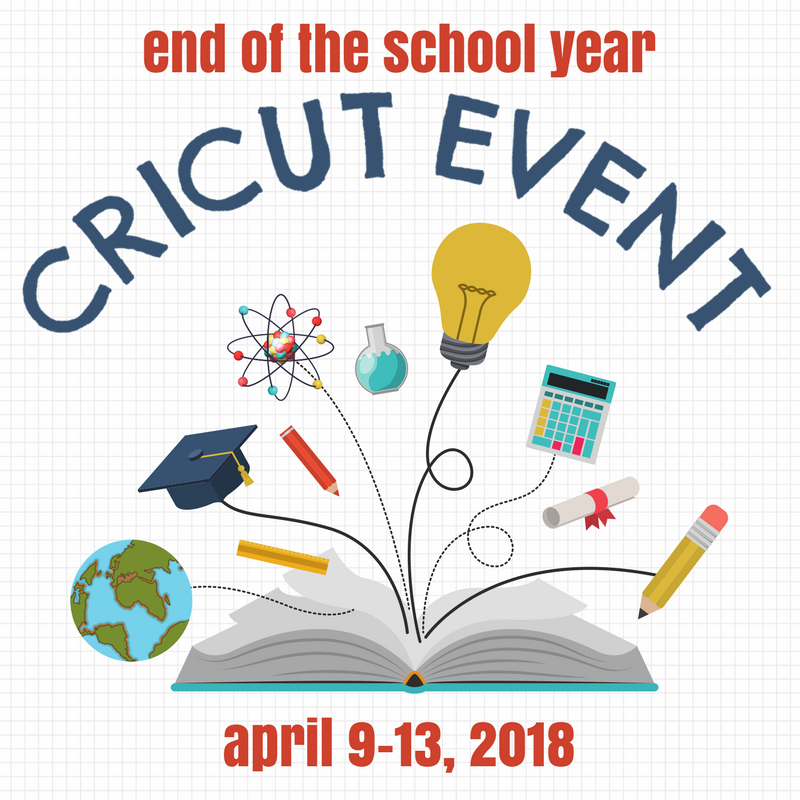 For this project, I am partnering with a group of talented crafty bloggers to bring you all kinds of end of the school year crafts you can make with a Cricut machine. Be sure to visit the links at the bottom of this post to be inspired! Download this FREE file from my profile in Design Space. Place the vinyl shiny side down on the cutting matt. Smooth out with a roller or press firmly to remove wrinkles and bubbles. Load the matt into the Cricut machine, press the cut button. Remove the matt after it’s finished cutting the words to be placed on the shirt. Remove the unnecessary vinyl with the weeding tool, pull it off gently from the matt side of the vinyl, leaving the words in tact on the clear backing. 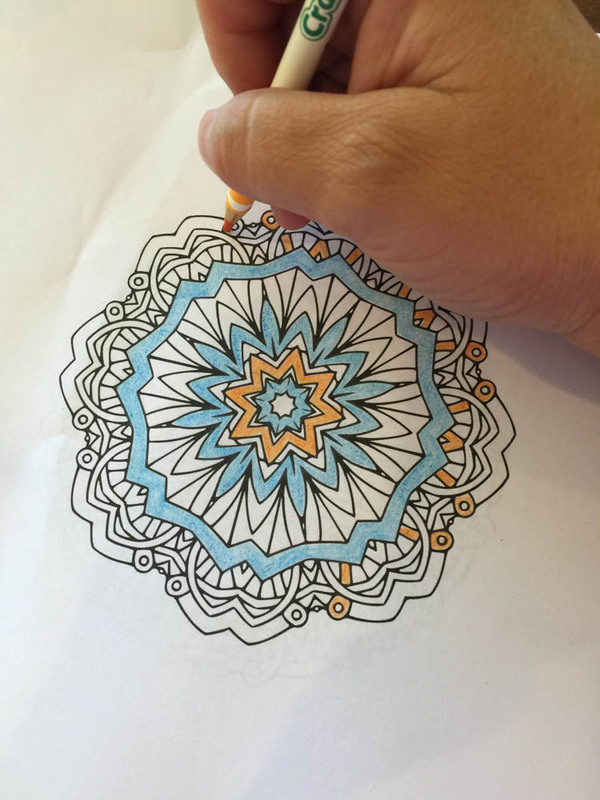 Use a sharp tool for the smaller pieces. Iron the shirt where the transfer is to go, until it’s warm. I used the wool setting on my iron. Place the words on the shirt (so you can read them) with the clear backing up towards the iron. Be sure they are centered and line up because you cannot move them after they are heat set. Cover the words with a press cloth. Press a section at a time for about 40 seconds, lifting the iron in-between each section so you don’t move the vinyl. Turn shirt over, press on the back with the same method to securely bond the vinyl to the fabric. Let cool before slowly removing clear backing. Your shirt is ready to wear! The vinyl is quite easy to use and washes well. It’s best to turn the shirt inside out and tumble dry on low for the greatest durability. Be sure to check out the other links in the link up!